HERE IS THE PERFECT AFFORDABLE CAR!!! 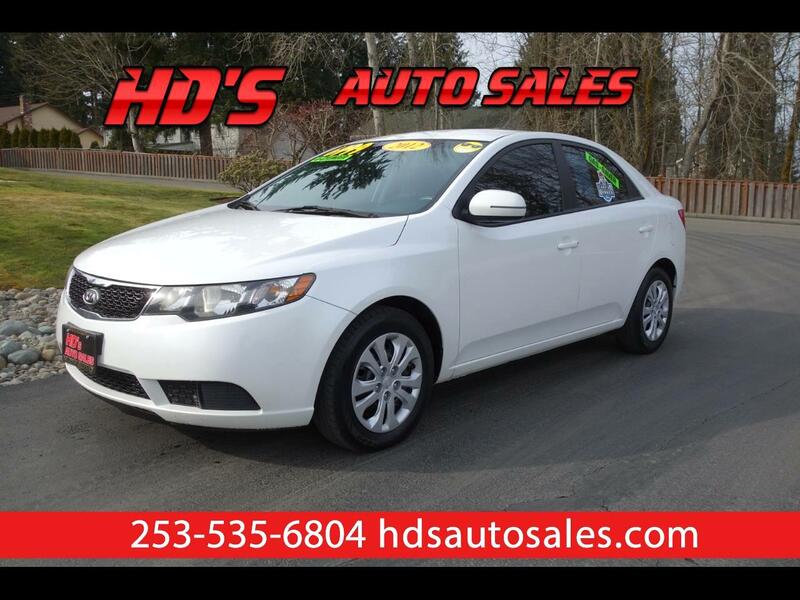 THIS 2012 KIA FORTE EX IS IN GREAT CONDITION INSIDE AND OUT!!! IT EVEN COMES WITH A LOCAL 1-OWNER NO ACCIDENT CARFAX REPORT!!! THIS NICE CAR IS WELL EQUIPPED WITH ALL THE POWER OPTIONS, MP3 CD PLAYER WITH AUX INPUT AND BLUETOOTH, AN AUTOMATIC TRANSMISSION, AND SO MUCH MORE TOO!!! THESE NICE LITTLE CARS EVEN GET UP TO 36MPG!!! JUST THE PERFECT AFFORDABLE SET OF WHEELS!!! Message: Thought you might be interested in this 2012 Kia Forte.